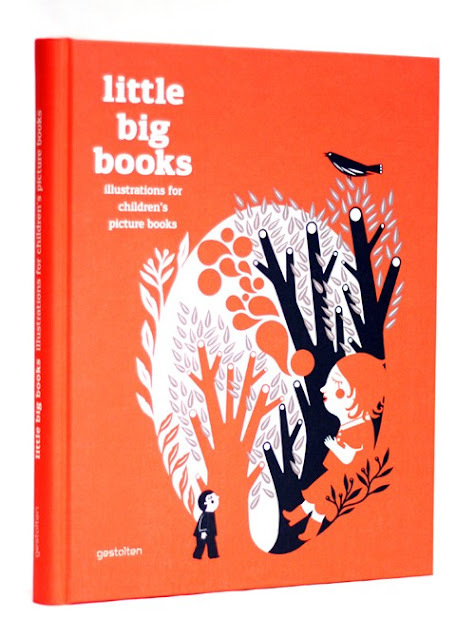 "Little Big Books", da Gestalten. 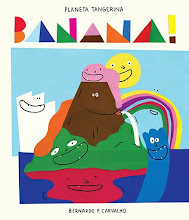 "Today’s best illustrators for children’s picture books create work far beyond teddy bears and kitty cats." 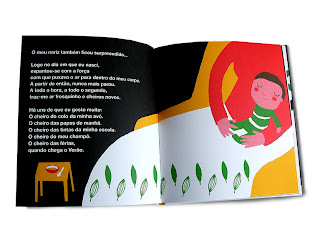 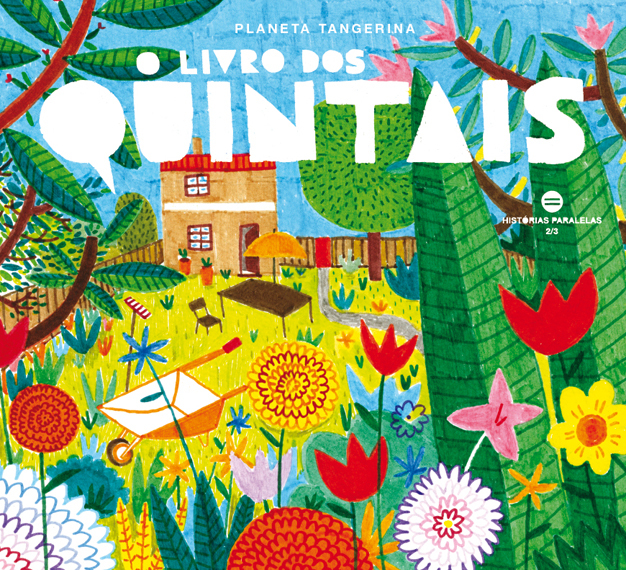 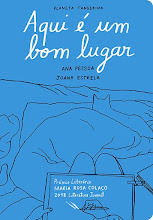 Entre os livros selecionados temos o Livro dos Quintais, com (as belas) ilustrações do Bernardo.